The Toledo Community College (TCC) is hosting its Annual fair this Saturday March 1 at its campus in beautiful Punta Gorda town. 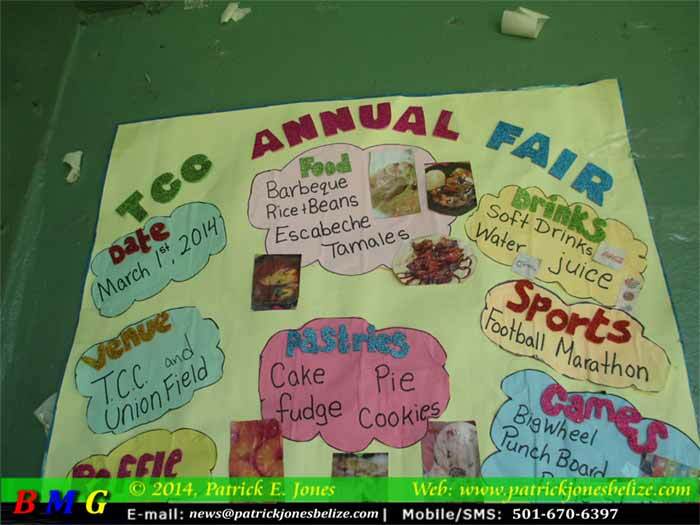 According to one of the organizers Ms. Arlene Pennell, the objective of the fair is not only to raise the public profile of the institution, but also a fundraising event for the school to help support different academic initiatives at TCC. Pennell says that the fair also helps to keep the students committed to giving back to their school and community. Organizers say it will be a full day of fun activities to suit everyone, whether it be children, youth or adults. 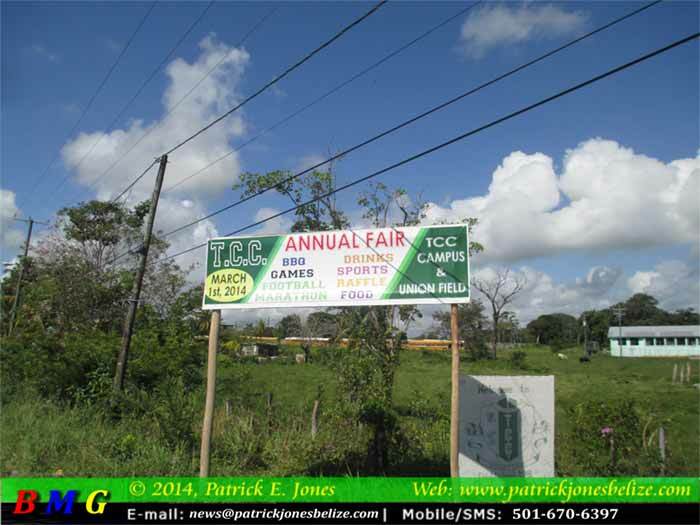 Ms.Pennel also says that the students themselves are very active in the planning and execution of the fair.